Thanks for visiting Pet Fresh, a locally family owned and operated business based in Midvale, Western Australia. If you’re like us, your pets are part of the family and we know you want to see them live a long and healthy life! 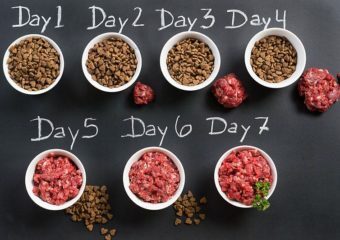 That’s why we’ve developed a balanced RAW diet that’s made fresh to suit both dogs and cats, of any breeds, sizes and ages, all conveniently delivered to your door. Start shopping online today, there’s never been a more convenient way to care for your pets in Perth. How Does Your PetFresh Autoship Work? 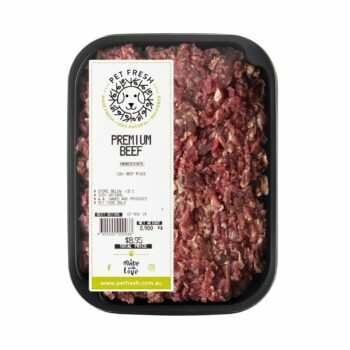 Whether it is 100% Natural raw meals, snacks or supplements there is something on the Pet Fresh menu to suit your Fur babies weekly nutritional requirements. Pet Fresh can deliver your Fur babies healthy produce every Thursday (South) & Friday (North) in the Perth metro area weekly. 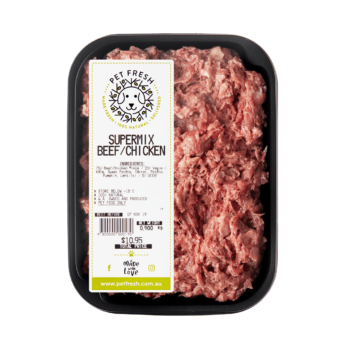 Delivery is free on orders over $65.00 and Pet Fresh can deliver weekly, fortnightly or monthly. Need to change your fur babies menu or going away for a few weeks? Easy Just login to your account at petfresh.com.au/my-account to change products, stop or cancel anytime. Cancel your autoship any time, no long term lock in contracts. As a way of saying thank you Pet Fresh offers all Autoship members 10%off your entire delivery. The Wagner Family are passionate pet owners with 4 fur babies Diesel, Lexie, Bella and Missy. As avid pet lovers we are passionate about supplying fresh produce for your companions, as a good diet can contribute to a long and healthy life and even psychological wellness. We want nothing but the best nutrition for our Pets and yours. All of our produce is sourced from Australia. 80% from Western Australian products. No overseas imports in any of our products! We have the best produce in our back yard so why would any business import second rate products. 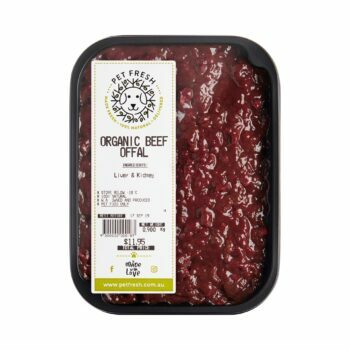 Pet Fresh meals are packed into human grade 100% recyclable packaging. Easy to stack in your fridge or freezer. Just peel back seal and serve. 2 Farrall Rd, Midvale 6056 on a Friday and Saturday, or by appointment. I highly recommend Pet Fresh! 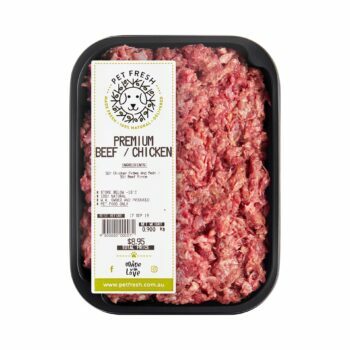 My very active border collie absolutely loves the food, and is the only pet meat he will eat. Great pet food – very fresh! 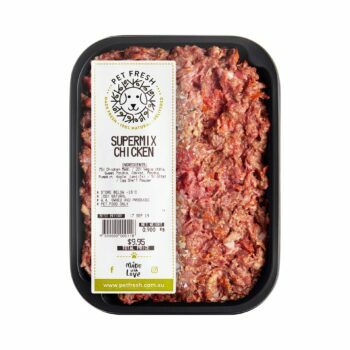 Quality ingredients used, and my dog absolutely loves it! They are also great for animals that have allergies. Our dogs love it. Old and young. Thanks Pet Fresh! Black Hawk Customers Take Note!